For the past two decades, Kathy has ministered powerfully to those in need, through gifts of prophetic discernment, exhortation, teaching, deliverance and love. In 2007, Kathy co‐founded Aletheia Ministries and is currently a ministry session leader, develops training material and is one of the main teachers for the ministry. Her heart for Aletheia is to minister the healing power of the Lord in salvation and the fullness of the Holy Spirit; to feed His sheep and see hurting people healed and set free. Through Aletheia, she helps people move into an unhindered relationship with the Father, Jesus and the Holy Spirit. Kathy has been a member of St. Giles since 1976. Throughout this time she has led Bible Study and Home Fellowship groups as well as Bible studies at her workplace – including writing weekly devotionals, some of which have been published. In 2004 God began to heal Elle’s life in powerful ways. Out of that experience, she has been ministering to others for more than 10 years, through gifts of knowledge, leadership, teaching, discernment and prophecy. With a background in inner healing and deliverance, in 2007 God gave Elle a vision for Aletheia Ministries. Through her leadership, the ministry trained leaders and equipped team members to walk in their calling, to help others to be set free, and to know the love of their Heavenly Father. With a formal education in Interior Design and Business, God connected her gifting and gave Elle a passion to see spaces and lives transformed. Elle joined St. Giles in 1995. She has been a leader in women’s ministry and has led Sunday School for adults and children. She has been a speaker and trainer for bible studies, home groups, workshops and conferences. Sandy has been a long time member of Aletheia Ministries and has served in the roles of ministry leader, teacher, and currently directs a team of intercessors for the ministry. Her heart for Aletheia is captured in Isaiah 61:1. For over twenty-five years, she has given her time generously to others and lives to see the captives set free. 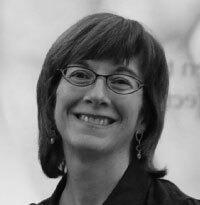 Sandy is on the Ministry Council of ReSeven Women’s Ministry as well as a long‐standing member of St. Giles. Sandy has served in leadership with Community Bible Study for many years. Sandy is a dog lover and has two therapy dogs registered with Therapy Dogs International, which further shows her desire for healing. 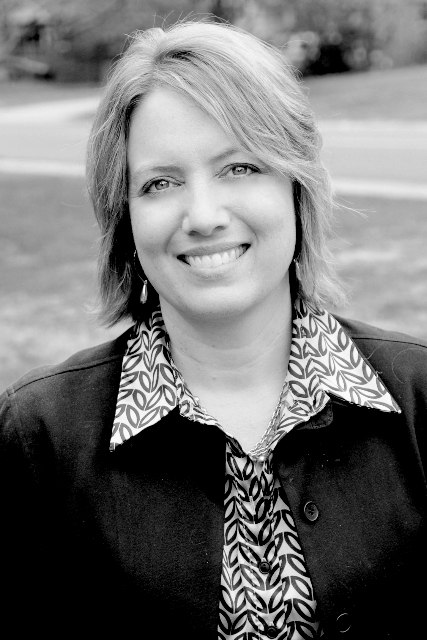 Carol has played a valuable role as Aletheia Ministries Administrator since 2008. Whether coordinating events, scheduling ministry or ministering to others, Carol imparts the heart of this ministry to all she meets. She attributes much of her recent spiritual growth to Aletheia. Carol’s personal journey has given her a strong compassion for wounded people. Her desire is to see victory in others’ lives through the Holy Spirit’s healing and deliverance. She joined St. Giles in 1985 where she has taught children’s Sunday School, serves in the nursery and led the “Young at Heart” senior group. Trish joined Aletheia Ministries in 2010 after attending an Aletheia conference at St. Giles. She brings to the ministry a love of music and worship. Her work as a nurse educator dovetails beautifully with Aletheia, as her profession has given her abilities that she uses in ministry, and the ministry has given her tools that she uses to help struggling students. Trish has learned and grown a great deal through Aletheia and considers it a privilege to partner with others to facilitate healing. Marlise has blessed Aletheia Ministries through her abilities to communicate the heart of the ministry to others through words and print. Attention to detail as well as discernment and prophetic gifting have helped form and shape this ministry. Her heart for Aletheia is that all things would be done in excellence, fully grounded in the Word of God and presented as such. She believes deeply in the life‐changing effect Aletheia Ministries has had on many lives. Marlise holds a degree in Advertising Art and Design and is currently a working artist/designer. Using her creative talents for many church-related ministries is her privilege. Marlise has led Women’s Ministry at St. Giles for many years, as well as the Upfront Prayer Ministry and working with Aletheia. Aletheia Ministries has been blessed to have Percy serve as a ministry advisor, mentor, deliverance ministry teacher, and spiritual covering. Percy, along with his wife Sara Jo, has had a long, distinguished and fruitful ministry for more than 44 years in the pastorate. He served as the pastor of St. Giles for 21 ½ years and is now Pastor Emeritus. He presently serves as Chaplain at Gordon Conwell Seminary and Chaplain with the Charlotte Leadership Forum. Percy has a supernatural gift and calling in the ministry of deliverance. He has ministered over the past 40 years—several thousand times, mentoring, training and seeing people set free. One of his joys and hopes for Aletheia Ministries is to see people ministering effectively in deliverance. 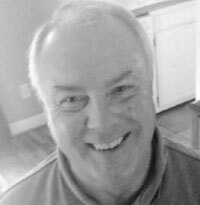 Since 2009, Gerry has been a ministry advisor, teacher and spiritual covering for Aletheia Ministries. Gerry has a heart for connecting people with God and ministers to others through compassion and wisdom. Gerry is an ordained Elder and has been a member of St. Giles for over 21 years. He also serves on the Board of Directors for Derek Prince Ministries and has been a recruiter in the Human Resource Department of Samaritan’s Purse/Operation Christmas Child project. Gerry and his wife served part‐time with Missions to Unreached Peoples based out of Seattle, Washington, travelling to Asia and Eastern Europe to provide on‐site pastoral care for missionary families since 2008. For more than 21 years, Gerry has been a key intercessor to missions and churches in Poland and brings to Aletheia wisdom and guidance. Rev. 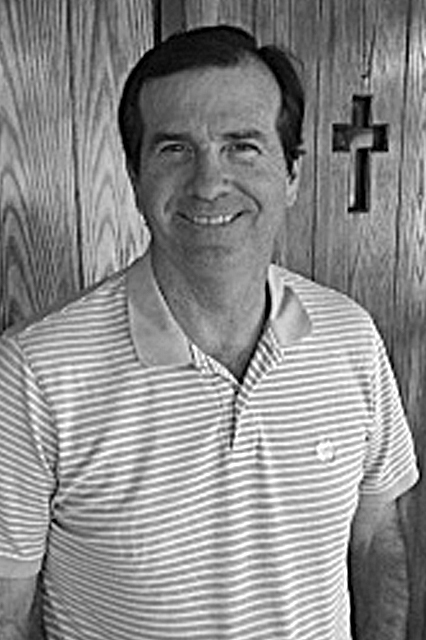 Nate Atwood is the Pastor of St. Giles Presbyterian Church and has been in ministry for more than 31 years. Nate is a graduate of Fuller Theological Seminary and an ordained minister in the Evangelical Presbyterian Church. He has served in a variety of ministry capacities in the local church including youth ministry, missions, and the pastorate. As a leader in his denomination, Nate has served in a variety of leadership capacities including having been elected to the highest office of the Evangelical Presbyterian Church, Moderator of the General Assembly. Nate enjoys writing and has authored a number of works covering subjects such as the family, the Holy Spirit, heaven, and Christian theology. Internationally, he is a member of the Oxford Round Table (a public policy think tank located in England) and has appeared regularly on Christian television. More than anything, however, Nate loves being a pastor and the husband to Helen, father to their seven children, and grandfather to many grandchildren.